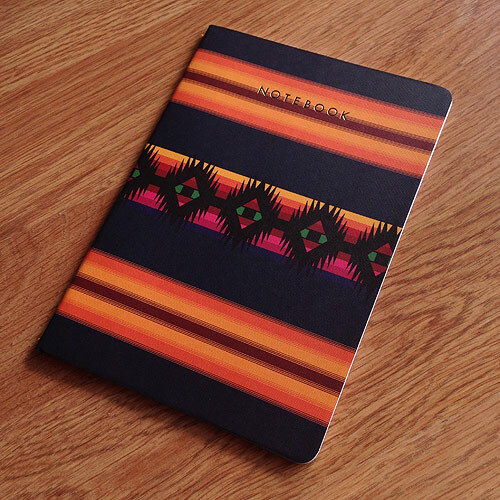 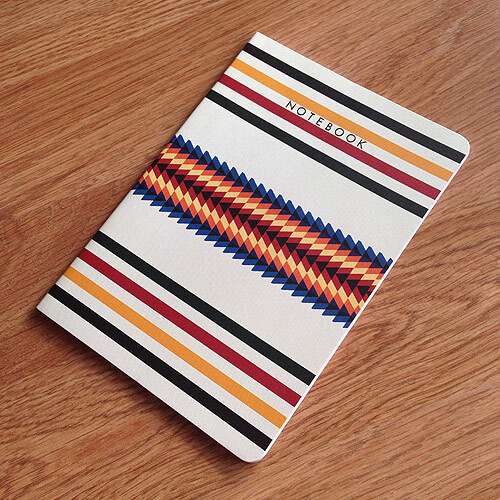 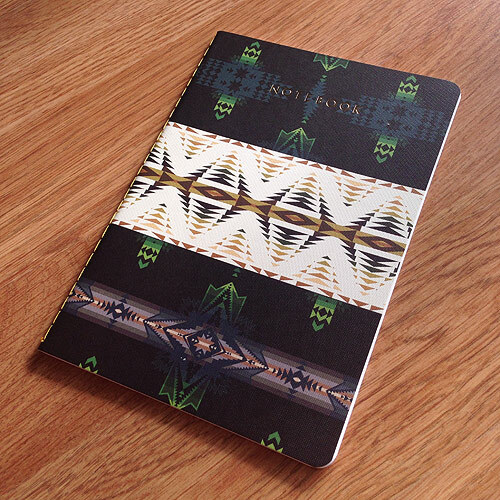 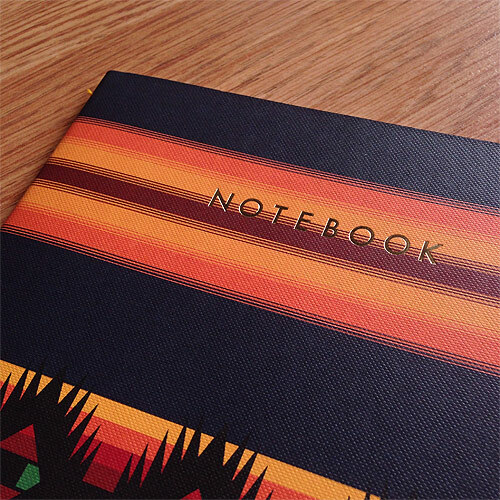 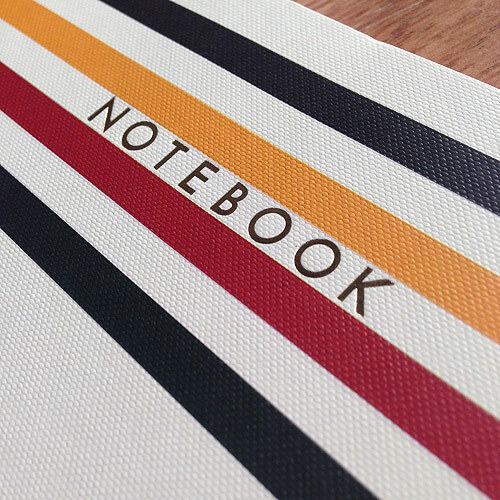 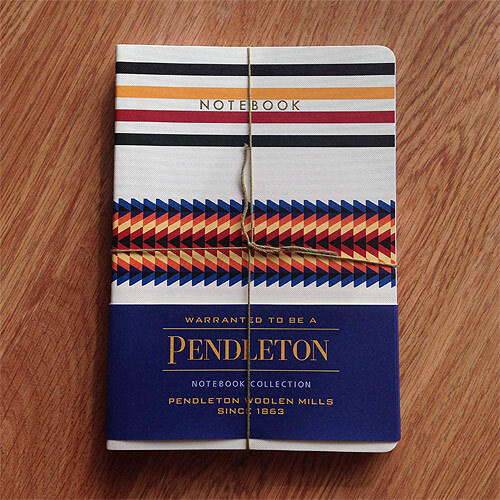 This week’s giveaway is a collection of Pendleton notebooks, courtesy of Chronicle Books. 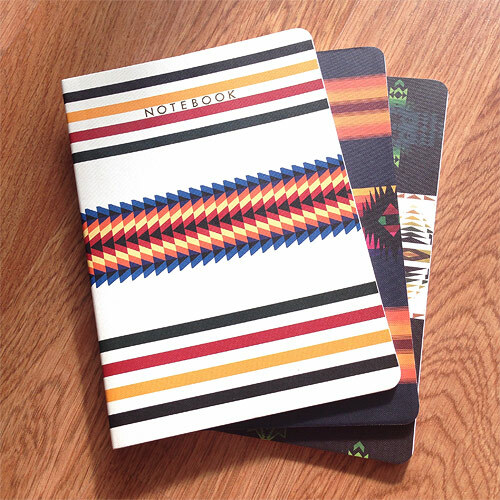 If you wanna snag the set, leave a comment below with a short journal entry about your day. 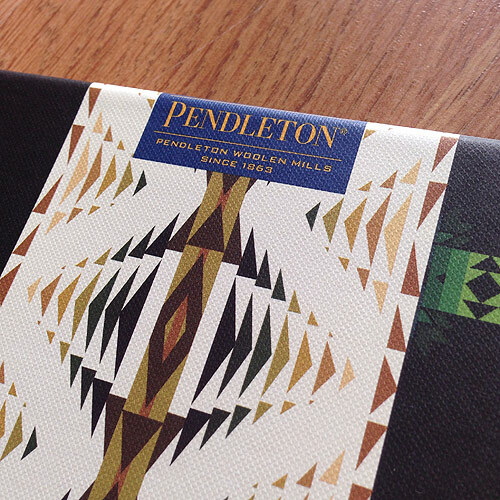 We’ll pick a winner on Friday.